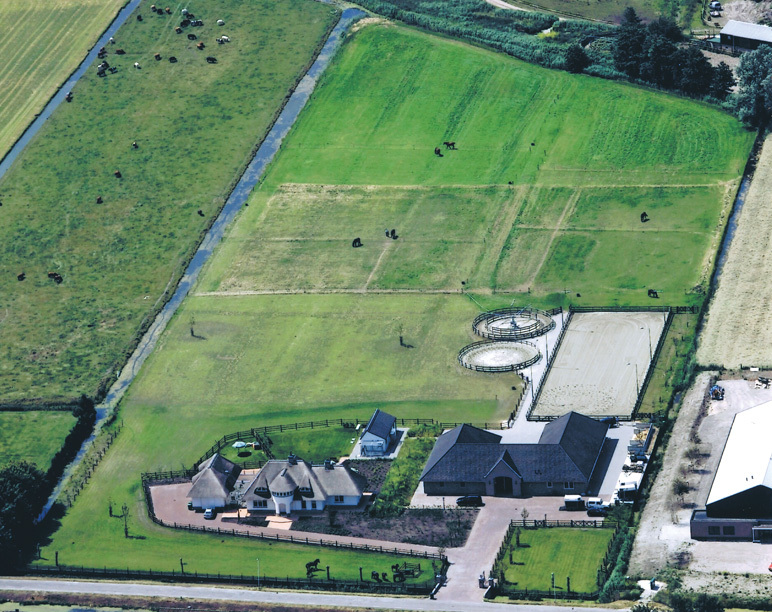 Galloper Stud is a well equipped stud facility that is located in one of the few remaining rural areas in the heart of the Randstad. At our farm we breeds Friesian horses, for which we only use the best breeding mares with proven bloodlines. This has proven to be the corner stone of our breeding program. 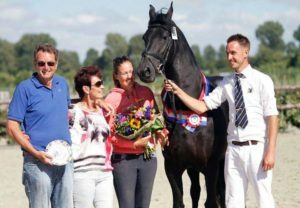 Our ultimate goal is to breed horses that encompass not only the desired appearances but also have the talent and quality allowing for the highest level of sport performance. ‘Galloper stud has a sport loving view on Friesian horses’. 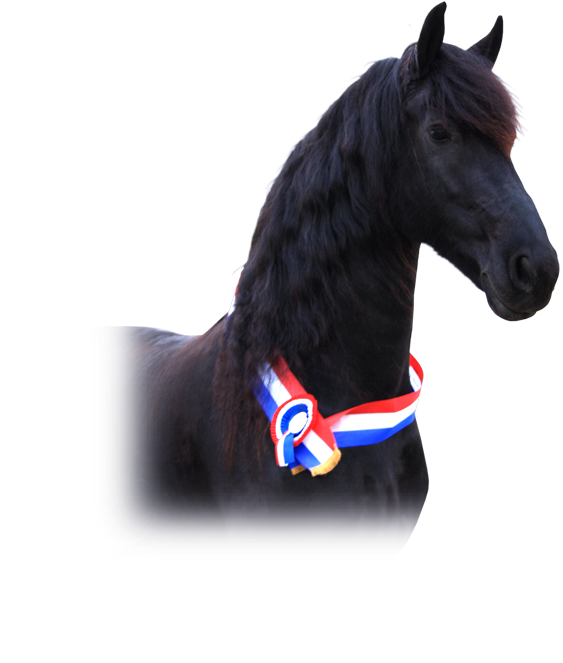 Click here for an overview of our current range of Friesian horses!